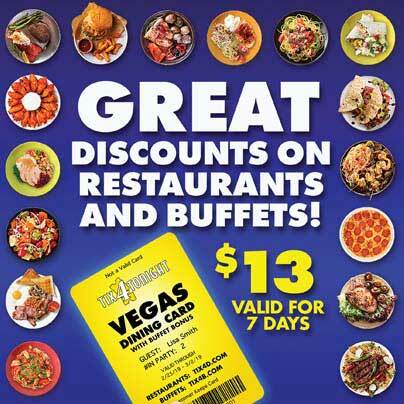 The Rich Little Las Vegas Show at The Tropicana showcases the impressionist's skills. The showbiz icon embodies some of the biggest stars of all time. 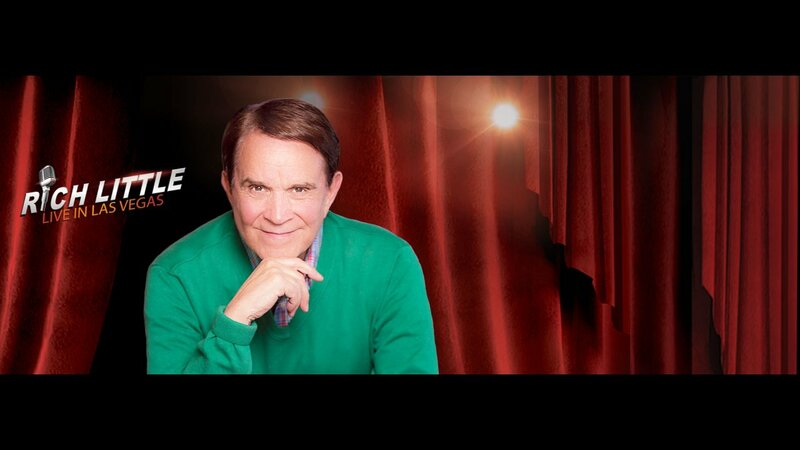 Over the course of his rich and storied career, Rich Little earned the nickname “the man of a thousand voices” for his uncannily spot on and hilarious impressions of some of the biggest stars in Hollywood history. 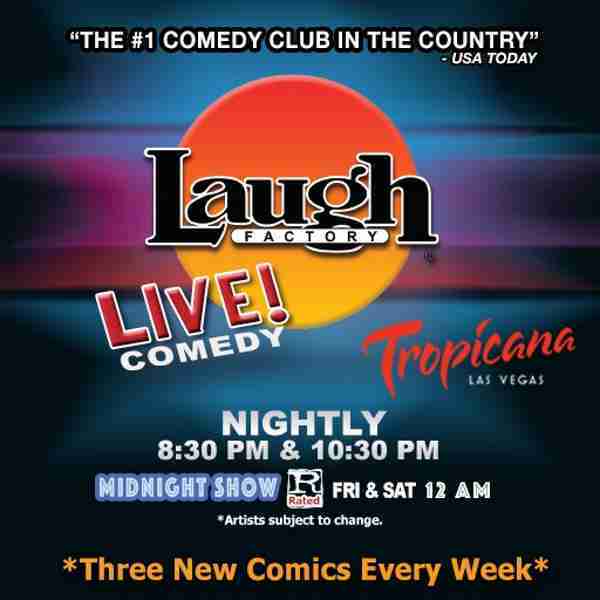 Now the showbiz veteran is showcasing his legendary talent in his amazing and autobiographical one man show at The Laugh Factory in The Tropicana. While Little is known for his comedic impressions, his new show is also an autobiographical trip through his incredible career. As he tells the story of his showbiz life, Little embodies stars like Jimmy Stewart, George Burns, Ronald Reagan, John Wayne, Johnny Carson, Frank Sinatra and more. Little keeps thing moving swiftly, transitioning between impressions seamlessly as he tells his funny, compelling, and warmhearted tale. It should come as no surprise that Little can pull off such astonishingly accurate impressions so effortlessly, as he’s been famous for impersonating superstars for the better part of five decades. Little first became famous in the early 60’s, when he began to develop his arsenal of over 200 spot-on celebrity impressions. Little’s list of amazing career accomplishments includes guest hosting The Tonight Show 12 times (where he’d perform his amazing Johnny Carson impression, of course), appearing on The Muppet Show, Laugh-In, and Hollywood Squares, starring in his own variety show in the 70’s, releasing nine comedy albums, and starring in three comedy specials for HBO. 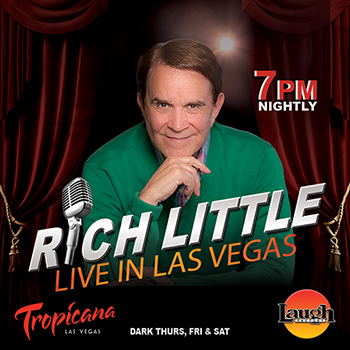 The showbiz veterans wickedly accurate impressions of some of Hollywood’s greatest stars have made him a great star in his own right, and now he’s telling his life story while paying loving tribute to some of his most famous friends in Rich Little Live at The Laugh Factory in The Tropicana.